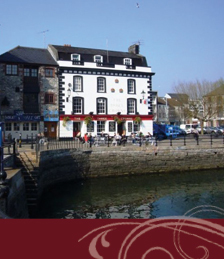 A short stroll along the seafront will bring you to the Barbican, the heart of Plymouth's long maritime history. From here the Pilgrim Fathers set sail on the Mayflower. 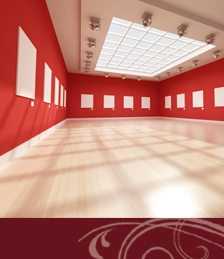 You will find yourself spoiled for choice with restaurants and bars to suit every taste and budget where you can choose to dine inside or out. During the day you can browse in the many art galleries, craft workshops and quirky speciality shops before stopping for a restorative tea or coffee in one of the area's quaint tearooms. Enjoy a tour of the internationally-famous Plymouth Gin distillery or visit the National Marine Aquarium and view the sharks in the deepest tank in Europe. 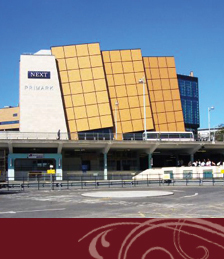 For retail therapy the City centre offers a wide range of shops, anchored at one end by Drake Circus Mall and at the other by the ever-popular Pannier Market. 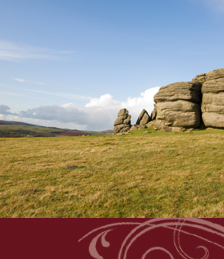 If you want to get away from the buzz of the City, a short drive will find you on Dartmoor (one of the largest National Parks in Britain) or a 5-minute ferry trip across the Tamar will take you into Cornwall.